I am SO excited about this give away!! Y’all, I have to tell you! 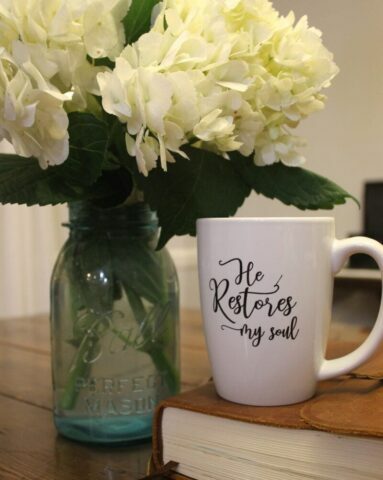 I have been using these amazing Bible Journaling products for over a year now. I LOVE the products that Dayspring and Illustrated Faith puts out to encourage women to be in God’s Word! I have been decluttering around my home and realized I could NEVER use this much washi tape, all of these stamps, ink pads and amazing items. So, I want to SHARE THE LOVE with one of you!! 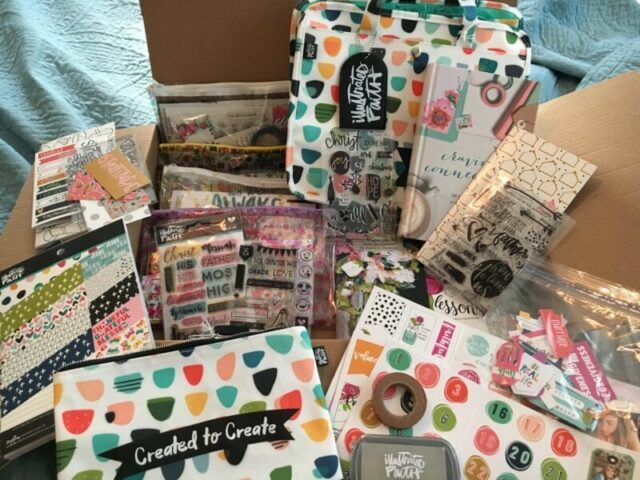 This box of goodies will go to ONE blessed winner and contains HUNDREDS of dollars of Bible journaling items as well as a few other goodies I am putting in the box! All of the items in the box are from Dayspring & Illustrated Faith. There are multiple Devotional Journaling Kits, zipper bags, stamp sets, washi tape, patterned paper, ink stamps and more. Please click on this Rafflecopter Give Away to be entered! Head to the shop to see new mugs & notecards! I would love to try stamping! I’ve never used that medium in my journaling Bible before. My daughter loves art Andy has been creating beautiful scriptures on index cards. I would love to be able to give this to her so she can create differently with His word. I’ve actually been journaling for a few years but I’d like to work with acrylics more! I love Bible Art Journaling and have been doing it for about a year. I would love to get better at hand lettering. 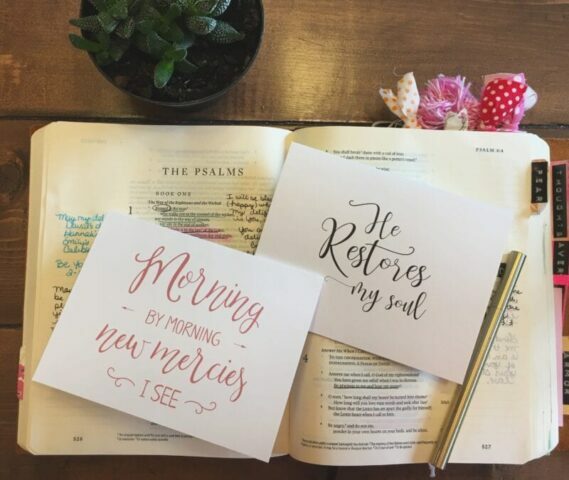 I love the Idea of Bible journaling, but haven’t hd a chance to get into it yet! Thanks for this giveaway. I plan to share with mom and daughter. I would like to try stamping/watercolor techniques. Thanks for the chance to win. I have done some Bible Journaling but would love to learn more. I want to try the stamps! I’m just starting Bible journaling. I’m excited to see how a kit could help me. What a great giveaway! I have been trying to be more intentional about journaling and have considered buying a journaling Bible, but can’t justify the cost at this point. Thanks for the chance to win! Just making my Bible colorful & come alive. 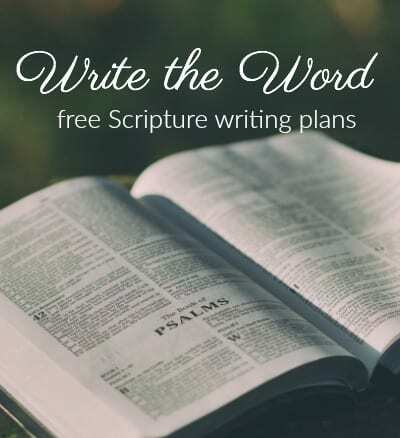 I have taken two bible studies now and it would be nice to use some of this to jot down things I want to remember from each! Thank you Candace! I would use it with my oldest daughter. She got a journaling Bible for Christmas and loves it! I have done some basic Bible journaling. I’d like to be a little more brave and try painting. I have not ever done journaling in my bible and I am looking to buy a new bible to give it a shot. I would love to do this as I love to try and be creative. Gods word is inspiring. I would love to try the washi in my Bible. Possibly acrylics. My dd who is 12 would love something like this. I love using the Washi Tape and Stickers… oh my! Such a fun way to add pizzaz for those that are not as skilled at drawing. I want 4th to try different paintings techniques. I would love to start Bible journaling. I’m very new to Bible journaling but am excited to begin! I feel it will help me dig deeper into the word and bring out my creative side! I’m really excited to try bible journalling and also to get my kids involved in it too! Thank you! I would journal with my daughter. I haven’t tried Bible journaling yet, but I love the beautiful pages I have seen. Thanks for the chance to win this awesome giveaway!!! 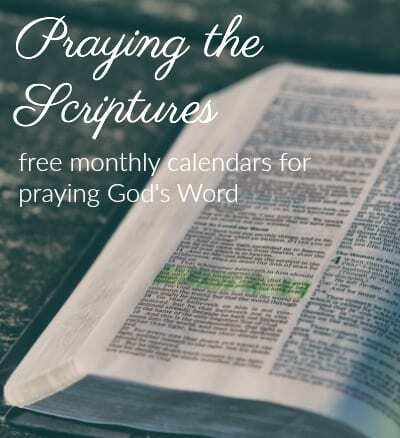 Would share this with a close friend who is starting to bible journal. I love bible journaling because it helps me understand scripture and memorize scripture and and just stay in the word! I’m VERY new to bible journaling but I would love to try getting more creative with it. I have used stamps and stencils but I’d love to really get into it! I have a whole Pinterest board with ideas that I love! Thanks for the opportunity to enter and win! I would love to start creative bible journaling. I study my scriptures with post-it notes but all these cute items would really propel me forward ! I used to write in basic notebook journals when I was much younger. The idea of journaling in a Bible is pretty incredible. I would love to use this medium to help me draw closer to God. Thank you for all the awesome help you give others in their walk with God. I’m loving all of the Bible Journaling I’ve seen on Social Media and I want to make this part of my daily routine. I have dabbled in almost all of the ways once or twice for other projects, but not for Bible journaling. I am hoping to teach a class on creating Prayer Binders and so many of these items would be so awesome to help the ladies as we began our journey toward having a prayer filled life. I would like to work mostly on the hand lettering. Thanks so much for this giveaway. LOVE this Bible! Thanks for the opportunity to win! I want to try all of it! I have a brand new journal Bible, from Christmas, that I haven’t done a single thing in. I love to journal and what better place to do it then in my Bible, right now my bible has side notes (regular bible, not a journal one) and I’d love to be able to do it in one that has the space available to write what the Lord is telling me each time I read His words. Thanks so much for this giveaway and for your blog. It has been so helpful in different times of my life. I’ve always wanted to do journaling. I’ve just never had the right tools. This would be a huge blessing. Stamps would be fun — and maybe help my perfectionist tendencies and amount of time spent on lettering. I would love to share these goodies with my girls (3 teens) – it would be good for us in so many ways. I have a “journal Bible”. I would like to actually do some journaling! I’m timid about starting since I don’t have real artistic skills. I want whatever I do to honor the Lord first and also give me a creative outlet. I have not yet journaled in my Bible, but would love the opportunity to do so! Just being creative while digging into God’s word sounds amazing! I would like to try watercolors in my Bible Journaling. I’m new to Bible journaling, so I’m wanting to try lots of things! I would love to be able to illustrate verses that are meaningful to me . It would be a perfect gift to my 9 year old who’s really trying to spend more time reading her bible. It would be a tremendous encouragement for her. I am teaching this to our youth group at our summer camp in June, would love to be able to add to my limited supply for them. Thank you for hosting this giveaway. I’m new to Bible Journaling, so I’m eager to try a variety of things. Thanks so much for the fun giveaway! My Mother wants to start journaling and then give her Bible to her granddaughter. I would love , not only learning more but consistency. I so want to start bible journaling, but am so scared to make that first step, scared that I’ll mess up the bible. Anyone else feel this way? Thanks for doing this give away. I would love to win it and try out this method. Of course I’ll be excited for anyone that gets it. Awesome!! I’m trying to start a ladies prayer journal group. This would an be incredible gift to share!! I would love to try journaling in my new journaling Bible. Bible journaling is something I’ve not tried, though I’ve been watching you do it for a while. I just haven’t taken the plunge, yet! I just think it would be a beautiful way to spend more time in the word. I would like to be more consistent, so getting a journaling Bible and all of these goodies would help. Currently, I use an altered book with scrapbooking paper and write a verse or two that jumps out at me. How lovely of you to want to share your “stash”!! I am a quilter and just shared my fabric stash! It felt good to give it away, even though I love the fabrics!! 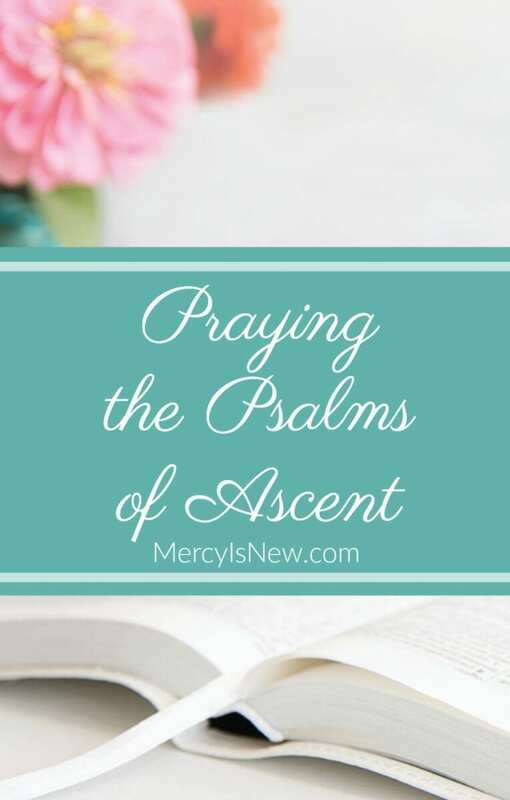 I use my Bible Study to learn more about God and draw nearer to Him. I also use my studies to edify others. I teach BSF, SS, and everyone I speak to!!! Thanks for your generosity, Candace! I’d love to be more consistent. I have good and bad days with it. Thanks so much for the chance to win! I’d love to try stamping and using washy tape or stickers I’ve never really used anything other than colored pencil, ink, and watercolors so there is a great deal I’ve yet to try! I have been wanting to try Bible Journaling but haven’t started yet. This would be a great way to get started. I have been following your blog for about a year now and have really been enjoying reading your posts! Thank you for doing this wonderful giveaway! I would love to try it. I just journal with pen and paper. Had no idea you could use more…lol. Thank you for the opportunity. Fun!! I would love to try the stamps in my journaling. It would be fantastic to win these materials. I am a 100% NSC Disabled Vet and my husband is a 30% SC Disabled Vet so I don’t get things like this often. So it would be a real blessing to me. But as I tell my children all the time. “It is in HASHEMS hands just like I am. It’s a really wonderful place to be. I want to try using Washi tape in my Bible journaling. I have a friend who uses it in hers and it looks so pretty! I have never tried bible journaling, but it sounds wonderful and fun. Eeeekkkkk. What a fantastic giveaway. I would love this. I’ve never used Illustrated Faith before!